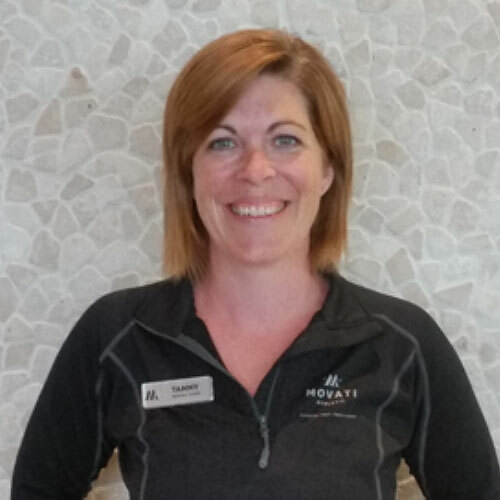 Tammy believes that exercise should focus on a combination of strength, cardiovascular fitness, flexibility and mobility. When all of these factors are trained together, a better fitness level is achieved. Tammy strives to make every session as fun and rewarding as possible for her clients. Her encouragement, support and understanding of how hard it can be to make and maintain healthy lifestyle changes is what truly helps her clients achieve their goals.